By continuing to use our site you accept this use. More information is provided in our privacy page. Don't show me this again. Please fill in your email address below to join our newsletter mailing list. The excellent new volume, Twentieth-Century Russian Poetry: Reinventing the Canon, analyzes the transformation of the poetic canon, its idea and content, since the collapse of the Soviet Union. It presents a comprehensive and intricate overview of the canon formation and deformation from a variety of perspectives: sociological, political, historical, and literary. 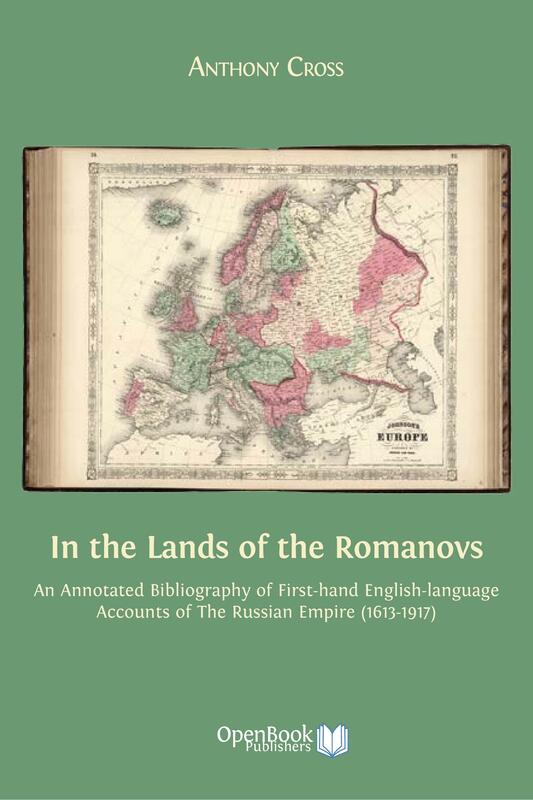 The volume succeeds in this project and greatly enhances our understanding of the history of Russian poetry from the end of the twentieth century until today...No scholar of Russian poetry and culture should bypass it. The book will be an excellent resource for students and scholars of Russian poetry looking for a comprehensive, insightful, and up-to-date guide to the canonical status (or otherwise) of a given Russian poet. In conclusion, hurrah to the editors for having produced a book that is broadly relevant and useful for just about anyone who teaches or writes on the twentieth century. The volume’s focus on poetry appropriately reflects the significance of that genre in the Russian literary tradition, as well as its ambiguous status at different points in the Soviet and post-Soviet periods. The aim of this collaborative work is to examine the state of the Russian 20th-century poetic canon in the context of socio-political changes triggered by the collapse of the Soviet Union in 1991. This scholarly book clearly demonstrates the co-existence of competing views on the role of the canon in artistic production and the shaping of both national and transnational identities. The collected essays in this work are of interest to students and scholars specifically interested in Russian literature, and/or post-Soviet literary and cultural developments in Russia. 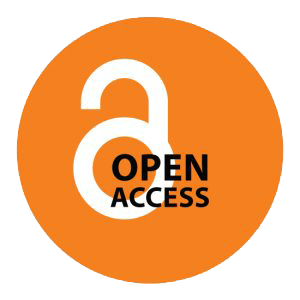 However, they are also of value to anyone interested in the more general issue of cultural responses to rapid, far-reaching social change. The canon of Russian poetry has been reshaped since the fall of the Soviet Union. A multi-authored study of changing cultural memory and identity, this revisionary work charts Russia’s shifting relationship to its own literature in the face of social upheaval. Literary canon and national identity are inextricably tied together, the composition of a canon being the attempt to single out those literary works that best express a nation’s culture. This process is, of course, fluid and subject to significant shifts, particularly at times of epochal change. 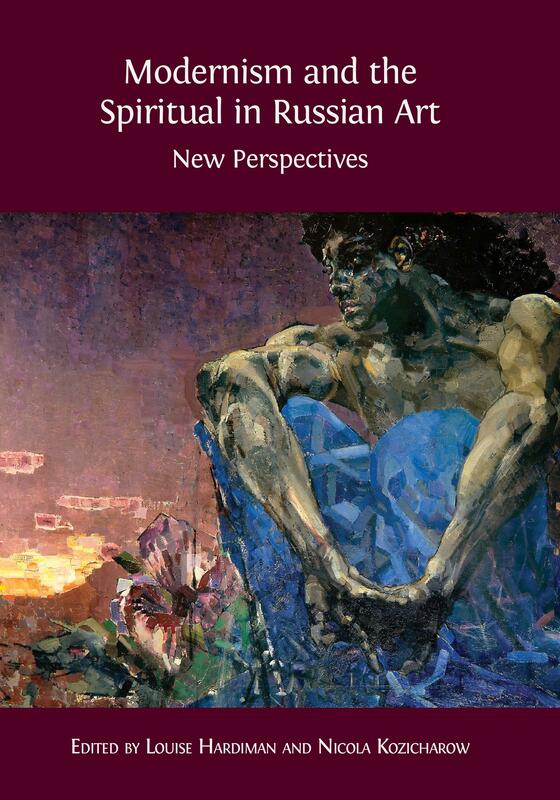 This volume explores changes in the canon of twentieth-century Russian poetry from the 1991 collapse of the Soviet Union to the end of Putin’s second term as Russian President in 2008. In the wake of major institutional changes, such as the abolition of state censorship and the introduction of a market economy, the way was open for wholesale reinterpretation of twentieth-century poets such as Iosif Brodskii, Anna Akhmatova and Osip Mandel′shtam, their works and their lives. In the last twenty years many critics have discussed the possibility of various coexisting canons rooted in official and non-official literature and suggested replacing the term "Soviet literature" with a new definition – "Russian literature of the Soviet period". Contributions to this volume explore the multiple factors involved in reshaping the canon, understood as a body of literary texts given exemplary or representative status as "classics". Among factors which may influence the composition of the canon are educational institutions, competing views of scholars and critics, including figures outside Russia, and the self-canonising activity of poets themselves. Canon revision further reflects contemporary concerns with the destabilising effects of emigration and the internet, and the desire to reconnect with pre-revolutionary cultural traditions through a narrative of the past which foregrounds continuity. Despite persistent nostalgic yearnings in some quarters for a single canon, the current situation is defiantly diverse, balancing both the Soviet literary tradition and the parallel contemporaneous literary worlds of the emigration and the underground. Required reading for students, teachers and lovers of Russian literature, Twentieth-Century Russian Poetry brings our understanding of post-Soviet Russia up to date. 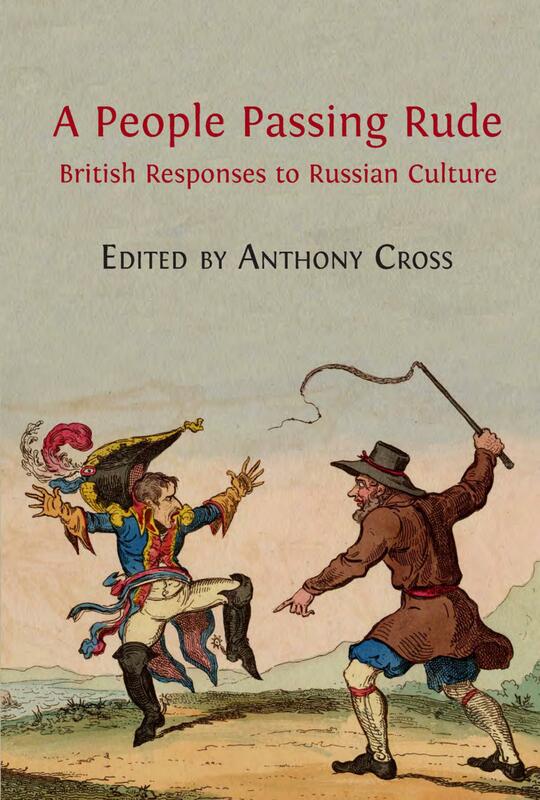 The contributions to this volume were developed as part of a project funded by AHRC, ‘Reconfiguring the Canon of Twentieth-Century Russian Poetry, 1991-2008’ (AH/H039619/1). Joanne Shelton has undertaken research into the role of educational institutions and publishers in the canon formation process. She has collated information for entry in the searchable bibliographical database of the ‘Reconfiguring the Canon of Twentieth Century Russian Poetry, 1991–2008’ project, which was designed to show quantitative changes in the prominence of a given poet in post-1991 publications, and the extent of his or her appearances in textbooks and literary histories. © 2017 Katharine Hodgson, Joanne Shelton and Alexandra Smith. Copyright of each chapter is maintained by the author. Every effort has been made to identify and contact copyright holders and any omission or error will be corrected if notification is made to the publisher. The introduction outlines the circumstances surrounding the reconfiguration of the Russian twentieth-century poetry canon since the early 1990s, and explores the complex factors at work in a process which has not resulted in widespread consensus, but that has underlined the extent of the cultural dislocations brought about by the years of Soviet control. These include spatial dislocations, as poets were exiled or emigrated; some enjoyed worldwide recognition, even as their work was unobtainable at home. There were temporal dislocations too, as works unpublished for decades after their composition finally emerged into print. Institutional and other structures with a potential to help shape the canon underwent dramatic transformations during the Soviet period. The academy and publishing were conscripted to impose the state-approved version of the canon; individual poets and groups of poets found their opportunities to propose their own canons and assert their own canonical status severely curtailed. In the post-Soviet era an array of previously isolated canons–official, underground, emigre, created by critics abroad–emerged in a new and uncertain cultural environment, exposed to the conflicting agendas of a publishing market and competing literary groups. The ways in which the poetry canon is being reshaped reflect contemporary concerns with the destabilising effects of emigration and the internet, and the desire to reconnect with pre-revolutionary cultural tradition through a narrative of the past which foregrounds continuity. Despite persistent nostalgic yearnings in some quarters for a single canon, the current situation demonstrates the canon’s post-Soviet mutability and multiplicity. This title alludes to one of Brodsky’s early poems (1962), and seems almost prophetic, marking his rise from near obscurity to fame in post-Soviet Russia. The chapter contextualizes Brodsky’s rise in post-Soviet Russia, as well as investigate the literary and extra-literary mechanisms at play in his canonization. The two parts of the chapter mirror the two stages of Brodsky’s canonization in Russia, using both a quantitative and qualitative methodology. The first part focuses on the immediate post-Soviet period, tracing Brodsky’s initial reception and noting the importance of such criteria as his biography, awards, and the de-Sovietisation that was taking place at the time. The second part concentrates on his posthumous reception and canonization, and aims to demonstrate that since Brodsky’s death in 1996 there has been a change in the post-Soviet Russian poetic canon to incorporate him. This chapter argues that Akhmatova's pre-eminent status in the contemporary canon rests not only on poetic talent but on extra-literary factors and processes which have elevated her to a form of secular sainthood. It explores the role played by biographies, critical studies, museums, and iconography in organising and generating her 'meaning' as cultural icon, and discusses the auto-canonization and self-mythologization strategies she employed to cultivate the paradoxical image of herself as victimized martyr and triumphant survivor. Akhmatova has become a compelling role model and icon for the post-Soviet intelligentsia, having successfully inscribed herself into a hitherto almost exclusively male tradition of Russian poet as heroic fighter against tyranny through a form of passive resistance which her gender made available to her. The chapter culminates in readings of two poetic works which have a particular canon-making thrust, 'Nas chetvero' and Poema bez geroia, and proposes a way of accounting for the canonical status of Akhmatova's major cycle Rekviem through its mnemonic qualities. This chapter investigates the way the most canonical Soviet poet Vladimir Maiakovskii is represented in the post-Soviet school curriculum, looking at material from textbooks, teaching supplements, final exam questions etc. After a brief outline of Maiakovskii’s place in the Soviet school curriculum, the chapter analyses changes in his representation during the early 1990s when classic Soviet authors were sidelined, as well as more recent shifts which have restored Maiakovskii to the position of a major Russian poet. Since the late 1990s Maiakovskii’s love lyrics, largely ignored in the Soviet curriculum, have come to the forefront, and teachers have created an image of Maiakovskii which contradicts his Soviet legend, representing him as an insecure and tragic figure. The chapter argues that in spite of claims that this version is historically accurate, students at school are offered a one-sided representation of Maiakovskii which avoids discussion of the complexities that characterised the poet’s life and convictions. The focus of this chapter is a comparative analysis of Alexander Blok’s critical reception within the framework of the Soviet and post-Soviet literary canon. Blok was the only Symbolist author successfully inscribed in the Soviet literary paradigm, thus presenting an indicative example of so-called ideologically driven canonisation – when the legacy of an author is reduced to art with a social function and he becomes a mouthpiece for a specific social group. The Soviet authorities represented Blok as a harbinger of revolution, while intelligentsia circles promoted his image as a refined aesthete. A more holistic outlook can be traced in post-Soviet times, but the main emphasis still remains inseparable from the configuration of the socio-political field: the prominence of Gnostic trends in Symbolist writing, highlighted by the revisionist spirit of the 1990s, has recently been replaced by a growing interest in their theosophical platform, in the line with the consolidation of the national idea in Putin’s Russia. Mandel′shtam’s recognition as a premier Russian poet developed posthumously and largely outside the Soviet Union. The deepest record of engagement with his legacy lies in the world of Anglo-American letters, by writers and critics including Henry Gifford, Seamus Heaney, Geoffrey Hill, Robert Lowell, Donald Davie and Joseph Brodsky. This chapter analyses this material as evidence of why the history of Mandel′shtam’s reputation spheres has significant implications for how we think about the mechanisms of canon-formation and poetic afterlives. The specific development of Mandel′shtam studies, with its critical views on his poetic technique, and the question of his poetic difficulty, will feature only as a subsidiary treatment to the main narrative of reputation building. The larger tendencies that emerge as patterns in this reception emanate from convictions about poetry and the role of the poet. To a large degree, the story is part of the chapter of Russia abroad and the recovery of silenced voices in the diaspora. This chapter shows how Brodsky constructs his own version of the Russian twentieth-century poetry canon and builds his own work into this canon. Since the mid-1960s, the poet uses subtexts and allusions in his own poems to create an implied image of the canon, which he makes explicit in his essays. In his poems Brodsky suggests his own position in the canon, as he reframes and transforms quotations from what he considers canonical Russian poems of the 20th century, creating a sense of something familiar which makes readers want to find out the origins of the text. Brodsky’s canonical thinking is clearly demonstrated, too, in his efforts to set out a definitive list of poets and texts in something approaching ‘Brodsky’s canon’, which, because of the poet’s popularity and authority among Russian readers, has had a significant effect on perceptions of the canon of twentieth-century Russian poetry. 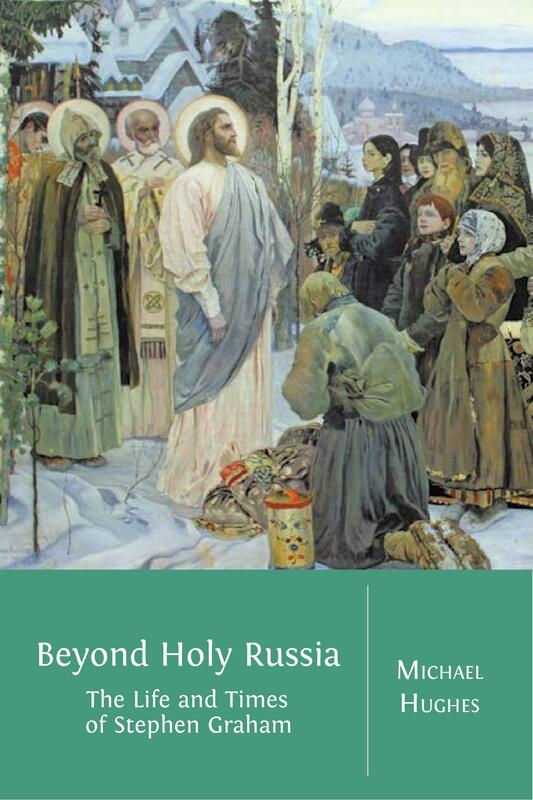 This chapter explores the post-Soviet canonisation of the first Russian winner of the Nobel Prize for Literature, Ivan Bunin. Although he is more widely recognised as a prose writer, Bunin’s poetry is featuring more widely as part of the canon of Russian poetry of the twentieth century. This chapter will explore some of the ways in which the re-canonisation process has taken place and argue that the institutional model of canon formation, coupled with the ‘Bunin institution’, is currently having a more significant impact on Bunin’s canonicity than the poet-based model of canonisation. Furthermore, the chapter will seek to establish whether Bunin’s re-canonisation can be attributed solely to these models of canonisation, or whether other factors, such as good fortune or representativeness, have also influenced his canonical status. This chapter examines the enormous popularity of Elena Shvarts (1944 – 2010) in the 1990s and 2000s. Shvarts began her career in the Leningrad literary underground of the 1970s, which was then marginalised, but now recognised as one of the canonical trends in late 20th century Russian poetry, a judgement confirmed by numerous academic studies that define the Leningrad underground as integral to Russian postmodernism. This chapter argues that Shvarts was the only member of her peer group (Viktor Krivulin, Sergei Stratanovskii, Oleg Okhapkin and Alexander Mironov) who also entered the canon of post-Soviet Russia, instead of being only canonised as a 1970s underground poet. This is indicated with the help of a comparative bibliography of critical writings on these five poets; the subsequent sections are devoted to the analysis of key features of Shvarts’s poetics and person that might account for her accessibility and relevance beyond the Soviet context. While the bulk of Slutskii’s poetry remains little known, he is represented in the canon by poems emphasising his role as a chronicler of the Soviet experience, and so risks being seen as a figure of limited relevance in the post-Soviet age. This chapter explores three dominant themes in post-Soviet discussions of Slutskii’s significance as a poet: his allegiance to the Communist Party, his Jewish identity, and his poetics. It investigates the extent to which changes in the canon have made it possible to read Slutskii outside the interpretative models that have dominated his reception so far. It assesses whether the most prominent view of his work as testimony to the upheavals of his times has been challenged, or at least supplemented by the view of Slutskii as the link between the early twentieth-century avant-garde and the Soviet underground, and of Slutskii as both a Russian and a Jewish poet. Focusing on the Paris Note group of Russian émigré poets that was formed in inter-war France, this chapter investigates the relationship between the younger émigré poets, who shared a distinctly transnational, hybrid and deracinated identity, and the Russian canon, master narrative, and poetic tradition, and considers how European and French poetic canons and cultural trends shaped the Paris Note poets’ aesthetic self-definition. It traces their revision of the classical Russian canon, as reflected in their meta-discourse and intertextual allusions in their verse, as well as the parameters of Paris Note poetic canon, as articulated by the mentor of the group, Georgii Adamovich, and as interpreted in the praxis of the younger émigré poets. The chapter will examine the place occupied by the Paris Note poets, for many years excluded from publication in Russia, in the revised twentieth-century poetry canon. By the 1980s, the canon of poets for the Thaw generation had largely settled, and included poets already established before the Khrushchev Thaw such as Tvardovskii, Martynov and Tikhonov and poets who began publishing and became well known during the Thaw, principally Evtushenko, Voznesenskii, Akhmadulina, Okudzhava and Rozhdestvenskii. This chapter examines various ways in which this canon of this younger generation has been reconfigured since perestroika, examining contrasting representations not only of the canon of poets but also of the narrative of poetry in this period. Drawing on evidence from school and university syllabuses, anthologies published in the West and Russia, and criticism and comment of influential figures, it argues that the differences between conceptions of both the canon and the significance of Thaw poetry for Russian literature reveal that there is still much uncertainty about the status and value of Soviet literature in the post-Soviet period. This chapter focuses on the post-Soviet reception of the poetry of Russian émigré authors, examining the visibility of poets such as Tsvetaeva, Khodasevich, Georgii Ivanov and Nabokov in the contemporary Russian cultural landscape. It draws on Edith Clowes’s emphasis on the impact of spatial categories on the process of formation of a new national identity in the post-Soviet period, and develops Greta Slobin’s views on the importance of the First Wave Russian emigration to Russian cultural trends in the 1990s-2000s, when the recovery of émigré literature became associated with the quest for a new national identity. This quest was entwined with various forms of nostalgia, including imperial, orthodox, and post-communist. 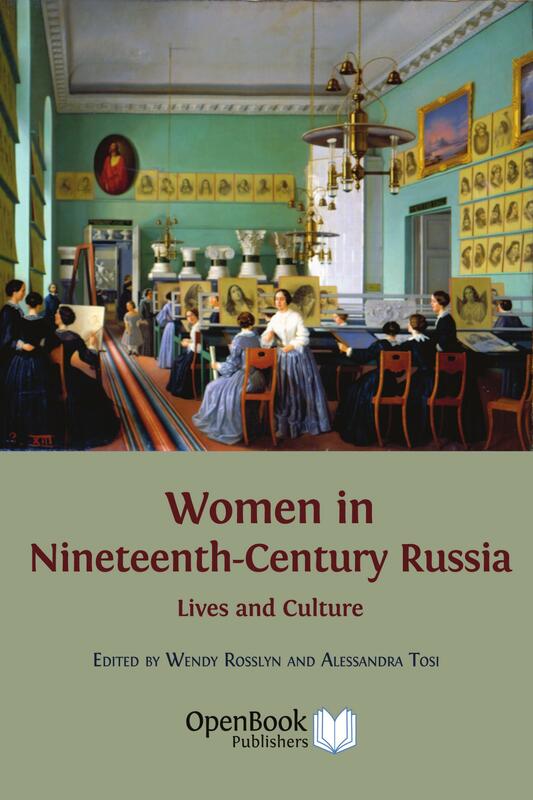 The chapter focuses on the widespread popularity of Tsvetaeva’s poetry, autobiographical fiction and essays in the post-Soviet period and argues that Tsvetaeva’s own striving for a national unity and the opposition to Soviet ideology embedded in her works enabled her to become a living link between today’s Russia and pre-revolutionary Russia, images of which are presented in Tsvetaeva’s works in an elegiac and romanticised manner. Canonizing poetry at the moment of its creation may be a fool’s errand, but some important benefits arise from trying to do so. Two key features of current poetry are aesthetic openness (poems that absorb traits from other artistic formats), and multiple forms of border-crossing (poems that originate in multiple national tradition). Such poems now abound, but they existed earlier, if less prominently. Work to canonize the present can thus shine different lights on the past. The chapter also offers a provisional structure to canonize the present. It suggests five organizing rubrics, and offers examples of each: language crossings and quasi-translations; the role of audiences outside Russia in canonization; visual poetry; story-telling to the point where narrative overtakes poetic traits; and performance poetry. Among the poets featured are Eremin, L’vovskii, Brodsky, Kaminsky, Aygi, Mnatsakanova, Stepanova, Svarovskii, Fanailova, Barskova, and Prigov.